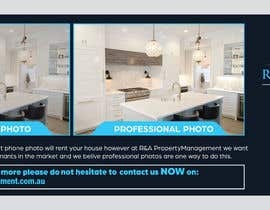 I need a website banner showing the difference between an iphone photo and a professional photo. 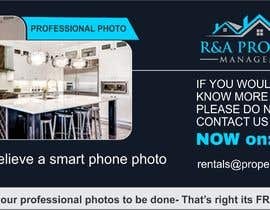 I want it to look like the attached however it needs to look more professional as it is going on my website. 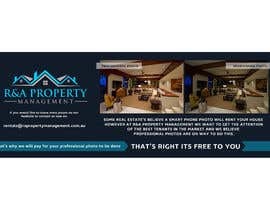 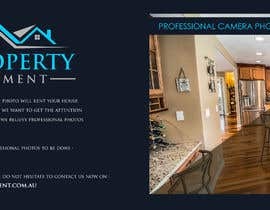 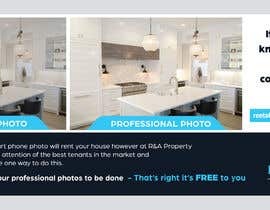 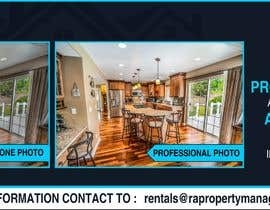 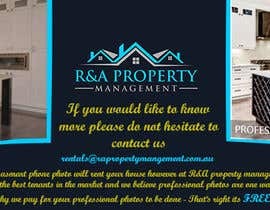 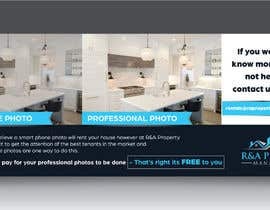 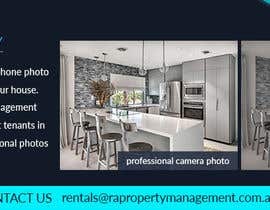 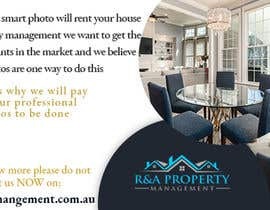 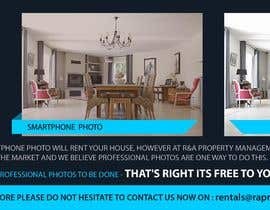 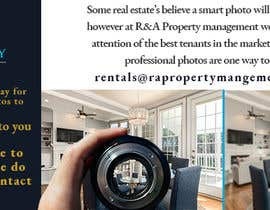 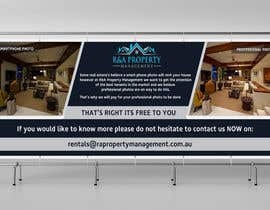 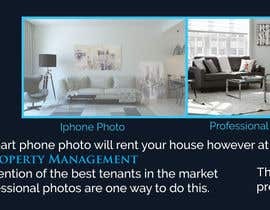 You can use different photos however they need to show the difference and they need to relate to a property as this is for a real estate company. 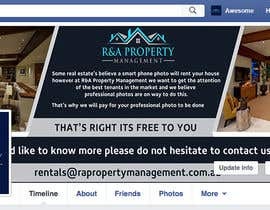 I also need to use the banner on my facebook site. 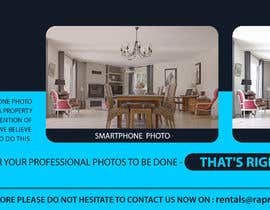 I'd love it if you gave a feedback.